Hooves Line Is It Anyway? Q: How do I register for BronyCon? A: Simply head to our Registration page to get started on purchasing a badge! Q: Is it possible the convention will sell out before I can get my badge? 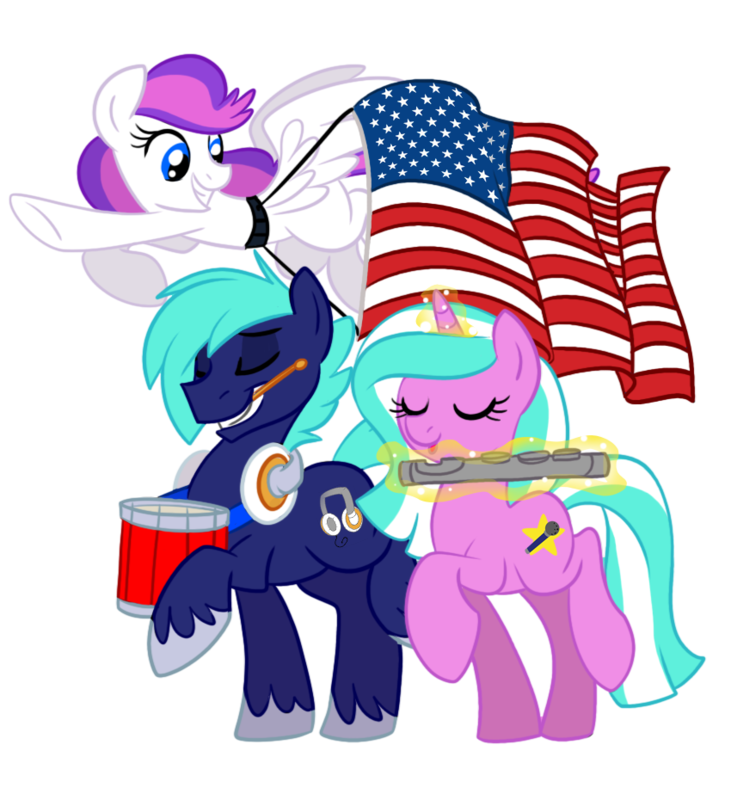 A: We have no limit on attendance this year, so we can promise there will be a badge waiting for you at BronyCon! Q: How much does it cost to attend BronyCon? Military Discount Three Day Badge - $55 - Must present valid military ID upon badge pickup. A variety of discounts are available for those who act fast! Early Bird Registration (SOLD OUT) – The first 500 attendees to purchase their badges were lucky enough to obtain $20 off the Door Prices. Pre-Registration – Pre-register online for $10 off the Three-Day Badge door prices before time runs out! All other badges get $5 off for pre-registering. Free admission for children ages five and under with the purchase of an adult badge. Age discounts are determined based on your age at the time of the convention. Q: Does the parent or guardian of an attendee with a Children's Badge still need to purchase their own admission? A: Yes, an adult accompanying a child under 13 years old must still purchase their own badge. Q: What types of Sponsorship levels are available? A: We have quite a few sponsor levels, including Bronze, Silver, Gold, Platinum, and Diamond. You can find a full list and descriptions of the associated perks at our registration page. Unfortunately, sponsor badges this year are SOLD OUT and we have no intention of supplying more at this time. Q: Is there special registration available for Media and Press? A: Yes, representatives of the press wishing to attend BronyCon may visit our Request Press Access page to fill out an application. You may also want to read over our Media and Press Policy and our official Press Kit. Q: Are there accommodations for people with special needs? A: You can head to Registration or any info booth to get a special needs pass. These passes will allow individuals who have difficulty with long lines and crowds to enter events 10-15 minutes before doors open, provided they arrive 10-15 minutes early. Details will be written on the pass. To note, the pass is only for Mane Event's Hall and Hoof Beatz's Underground Jam (where BronyPalooza is held). Other lines will be much shorter and will pass quickly. Q: What happens when I complete my registration? A: When you register you will receive a confirmation email containing an attached copy of your ticket, as well as a link to download an app for iPhone or Android. Make sure you bring either a printed copy of the proof of purchase or the digital copy with you to the convention. Q: Help! I accidentally lost/deleted my confirmation email. Q: How do I pick up my badge? A: Go to the registration area and present your confirmation email from Eventbrite. We also recommend you have a photo ID available in case of problems with your registration. You will then receive your badge which grants you full admission to the convention. Please note that ID is required to pick military and senior badges. Q: Will there be badge pickup the day before? A: Yes, if you pre-registered we encourage you to pick up your badge starting at the estimated time of 2 p.m. on Thursday, July 31. This lets you skip the long registration lines on Friday morning. Q: All right, so I have my badge. What is it for? A: Your badge gains you admittance to the convention for the days marked on it. You must have your badge visible on your person at all times while in the convention center, or when trying to re-enter the convention. Don’t lose your badge! They are individually labeled and you will not be able to obtain another without buying a new badge. Q: I am no longer able to attend BronyCon. Can I get a refund? A: All sales are final and we cannot provide a refund under most circumstances. However, it is possible to transfer a badge by contacting [email protected] Simply provide us with the legal names, email addresses, and desired badge names of both the person transferring the badge and the recipient of the badge. You can also transfer the badge to someone else directly through Eventbrite itself. Q: Can I change my badge name? A: You can alter the name on your badge on your Eventbrite tickets page. You may also email [email protected] and we will do our best to help you out. © 2019 BronyCon. BronyCon is a registered trademark of Lunar Solis. My Little Pony: Friendship is Magic and related media belong exclusively to Hasbro, Inc. and Studio B/DHX Media Ltd. Your Browser is holding you back. You've gotta move on!